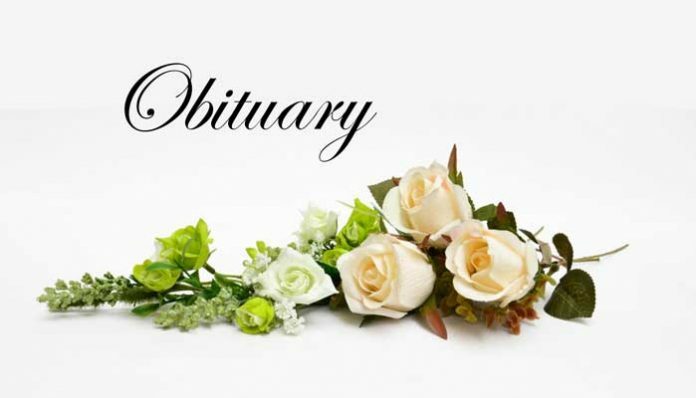 Mr. Morris Boyd “Buddy” Adcock, age 78, of Sharpsburg, Ga. passed away Monday, April 1, 2019. He is preceded in death by his parents, James and Kathryn Adcock; brothers, Billy Adcock, Harry Adcock and sister, Mary Ellen Crockett. After he served in the Army, he joined the Fulton County Police Department where he retired from after 30 years. Buddy loved to travel and was a very active member of Flat Creek Baptist Church, where he enjoyed going on mission trips. He is survived by his wife, Shella Adcock; daughter, Lynn Hughey of Sharpsburg, Ga.; sister, Sharon Boykin; brothers, Bruce Cooke, Stacy Cooke; and many nieces and nephews. Funeral services were held Thursday, April 4, 2019. Those wishing may sign the online guestbook at www.parrottfuneralhome.com. In lieu of flowers donations may be made to Southwest Christian Care, 7225 Lester Road, Union City, Ga. 30291 or Flat Creek Baptist Church, 161 Flat Creek Trail, Fayetteville, GA 30214.